SpecialsSpecials Change Monthly, Please Check Online Order for Availability. Plate NoodlesChoice of Tofu / Chicken / Pork (+$1) / Beef (+$2) / Shrimp (+$3) with all Meals. 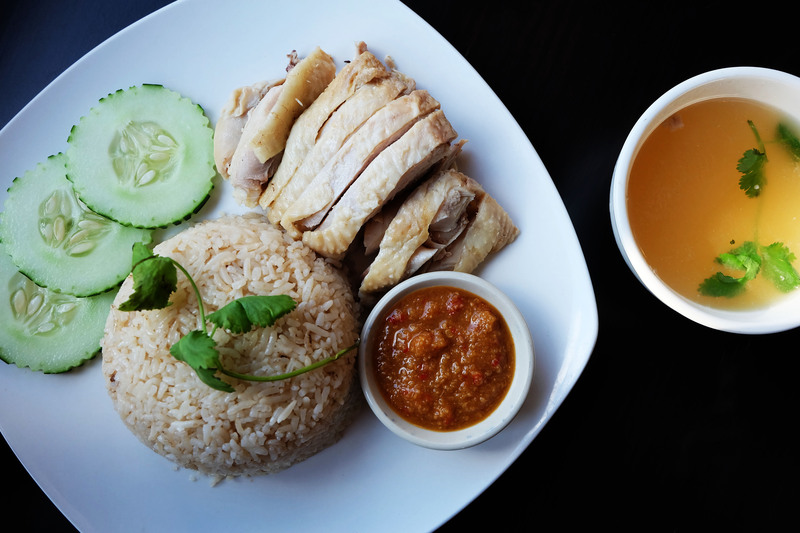 “Hainanese Chicken Rice” – Poached Chicken, Rendered Chicken Fat Rice, Ginger-Chili-Soy Sauce, Side of Chicken Broth. What Do You Have A Taste For?